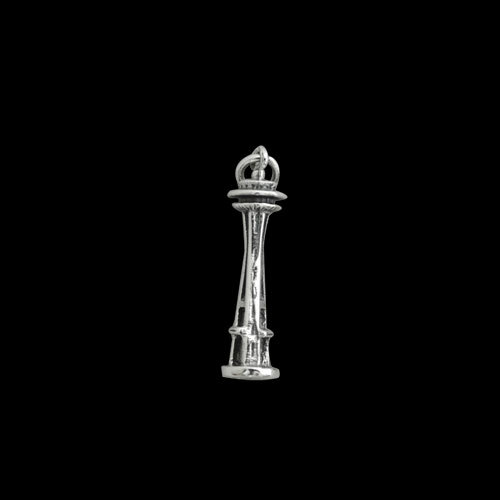 Sterling Silver Seattle Space Needle Charm by Metal Arts Group. Space Needle Charm by MAG. Made in USA.